Even if you’re not a pro shooter, the ability to capture in glorious 4K is a worthy investment. 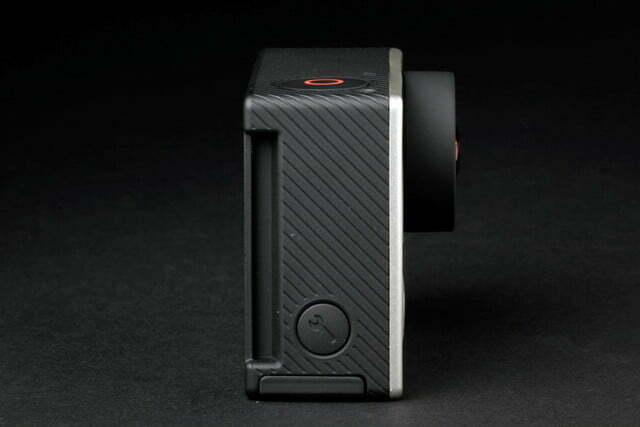 ­Seeking a better way to capture high-quality surfing stills, Nick Woodman created a 35mm film wrist camera while on a surfing trip. 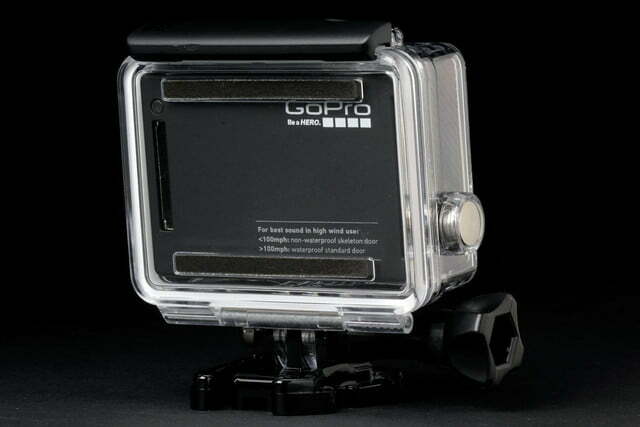 That makeshift still camera inspired him to create the GoPro in 2002, which went on to dominate the action cam video marketplace and becoming the video camera for the “selfie” generation. 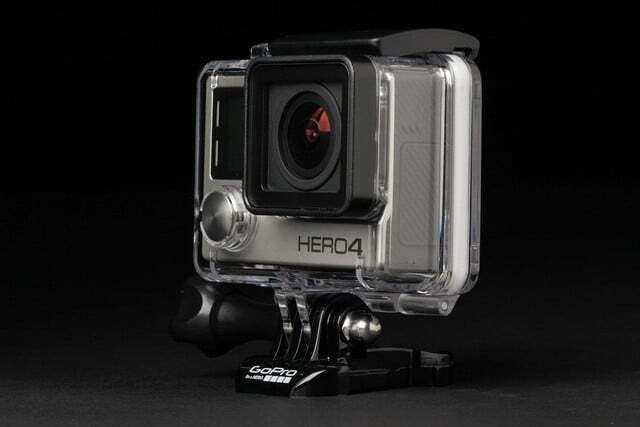 But in recent years, GoPro has turned its attention to the pro market. The company hasn’t turned its back on extreme sports, but it’s building high-end cameras that can capture footage worthy of broadcast. 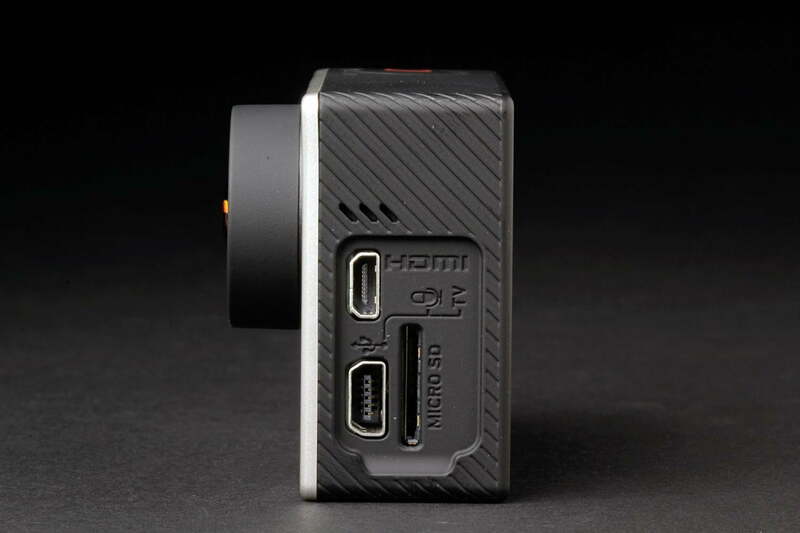 One particular model is the flagship, the Hero4 Black – a tiny camera that can shoot in 4K. Update on May 19, 2017: The Hero4 Black has been discontinued and replaced by the Hero5 Black, a stronger camera with a waterproof exterior, touchscreen, voice control, image stabilization, and a slew of other improvements – for $399. 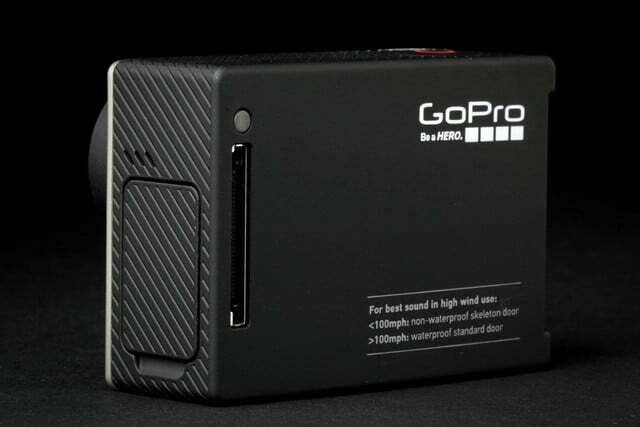 The Hero4 Black, however, can still be found for sale, but for around $100 more, the Hero5 Black is a far superior model. The Hero4 Black is still a great camera, and if you can find it for less than $200, it’s a good buy. 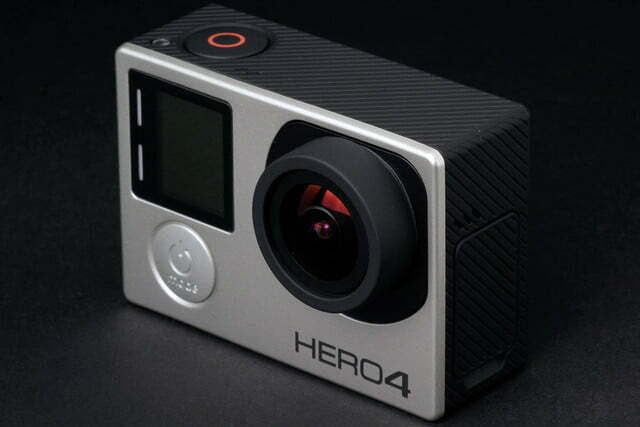 The Hero4 Black (originally $500, but can be had for $299 at B&H) is being used to capture broadcast-quality footage of various sports, from the National Hockey League to the Tour de France and Red Bull-sponsored extreme sports. 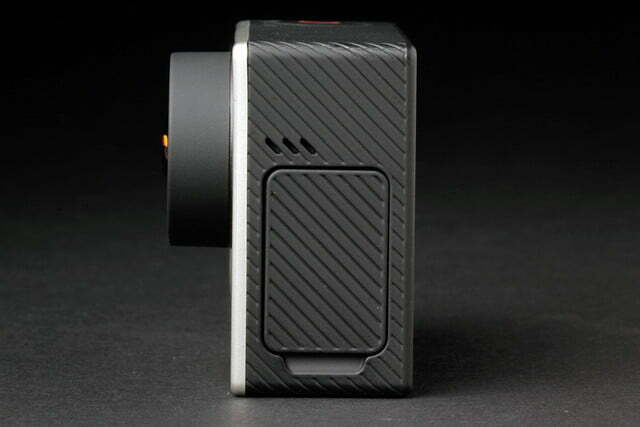 It’s also being used for filmmaking: its small size allows cinematographers to easily shoot high-quality footage from tight corners, and do so cheaply when compared to pro video equipment. The Hero4 Black’s sibling, the Hero4 Silver (originally $400, but also discontinued), is one of our favorite action cams to date. 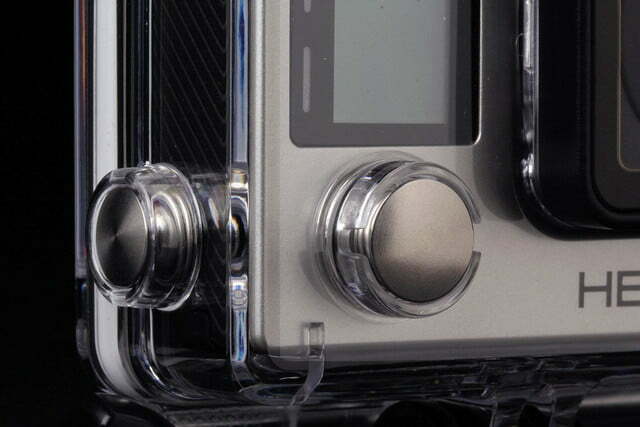 The Silver is a Full HD camera that has nearly all the features of the Black, plus a rear touchscreen LCD. But it can’t shoot 4K (at least not at the level the Black can). So, if you’ve been thinking about getting a GoPro, should you splurge for this top-of-the-line model that can shoot at higher resolutions? Or could consumers do just fine with the Silver and save some money for accessories? Here’s why you might want to. 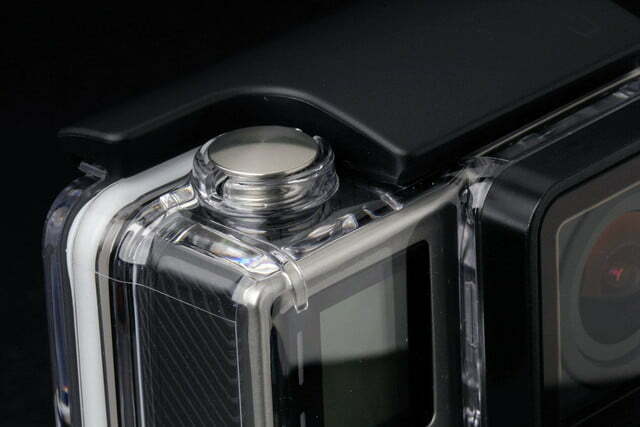 The Hero4 Black and the Silver are almost identical in design and function. You can read our Silver review to find out what the Black’s design, features, and usage are like, but the big differences between the two is that, as mentioned, the Black shoots 4K at 30 fps; has faster frame rates throughout video resolutions (720p, 960p, 1080p, 1440p, and 2.7K); lacks a rear LCD (more on that later); support for external microphone with analog-to-digital conversion; and has a higher bitrate (up to 60 Mbps versus 45). 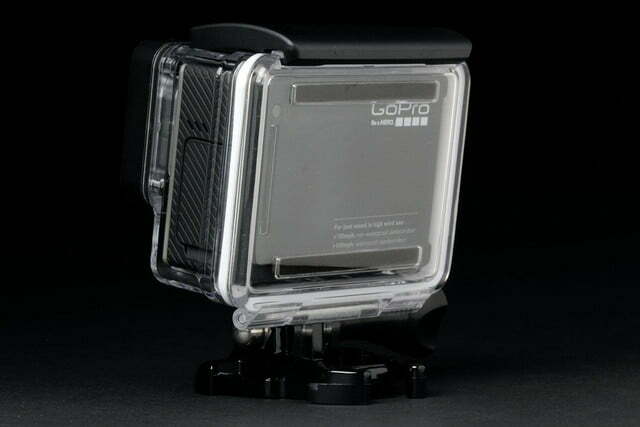 Otherwise, it uses the same mounts, underwater housing, and battery; has Wi-Fi/Bluetooth (the latter is used for standby); ProTune for fine tuning the settings; Night Photo and Night Lapse modes; and GoPro’s Studio desktop editing software. Most GoPro users are pretty content shooting footage in 1080p (as they should be), as well as capturing images they can immediately upload to social media instead of color grade. The Silver and Session cams, as well as the entry-level Hero models, should suit most users’ needs. But for shooters who want to create 4K content, you need to go with the Black. There are advantages: It has 2x the performance of the Hero3+, including 4K capture and 120-frame-per-second (fps) rate in 1080, but more importantly, the Hero4 Black delivers superior image control. Note: the Silver can technically shoot 4K but at 15 fps, but GoPro doesn’t promote this and, from a performance standpoint, the Black is more powerful. Another big plus: Shooting at a higher resolution allows you to downscale (more on this below). Compared to the Hero3+, the first improvement we noticed while setting up the Hero4 Black is that the battery is easier to remove. But with twice the processing power, you’re going to need quite a few extra batteries or a high-capacity portable USB battery for an all-day shoot, especially if you’re shooting at higher resolutions and using wireless. 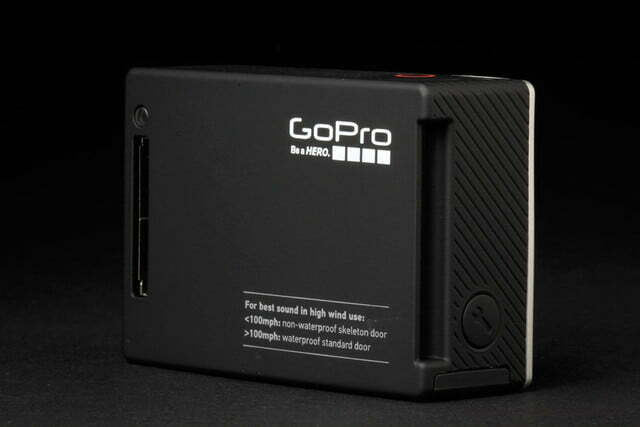 The 1,160-mAh battery lasts around an hour, by GoPro’s estimates. 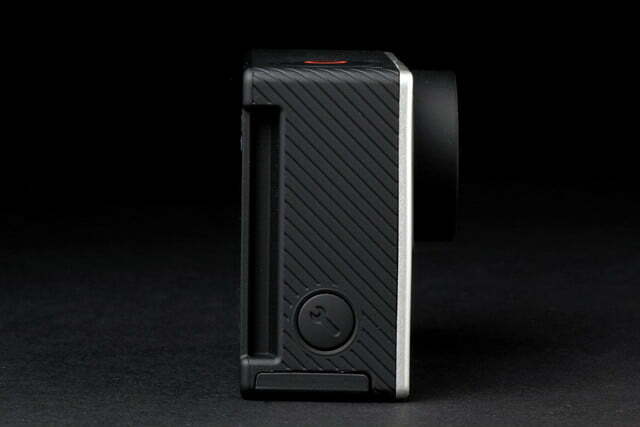 The Hero4 Black comes with a standard housing, skeleton backdoor (for access to the camera), rechargeable battery, curved adhesive mount, flat adhesive mount, quick-release buckles, three-way pivot arm, and Mini USB cable. A big omission is a built-in monitor. Even though it’s not the flagship model, the Silver Edition contains a useful, built-in touch display that allows you to make changes on the screen rather than through tiny monochrome front-panel LCD and the Mode and Record buttons on the camera. 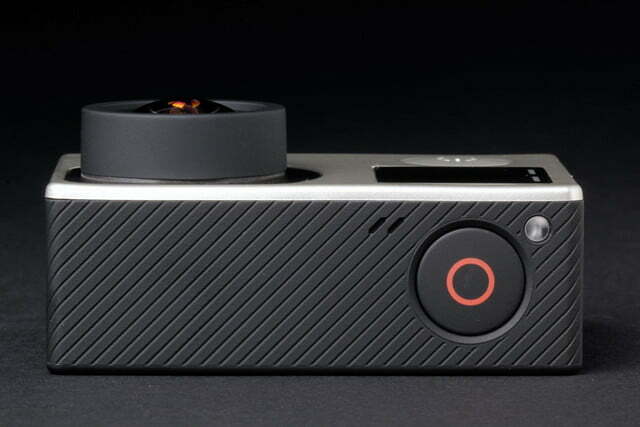 The Hero4 Black may look like a simple camera, there’s a lot of sophistication underneath. 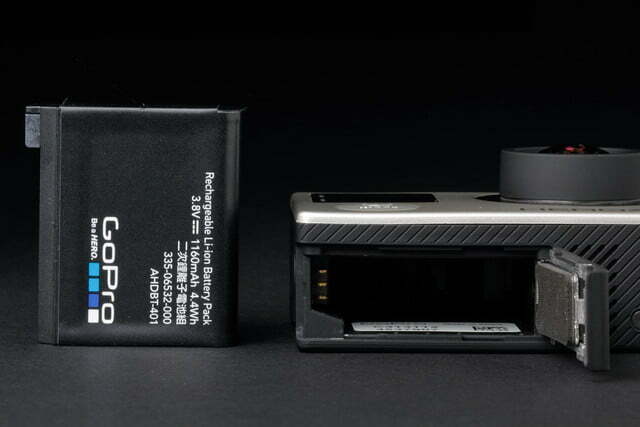 We realize previous Hero cameras also didn’t have built-in displays, and although it’s disappointing the high-end Black doesn’t have one, you can attach GoPro’s LCD Touch BacPac ($80) to the back of the camera if you want to frame your shot and make changes via the touch screen. 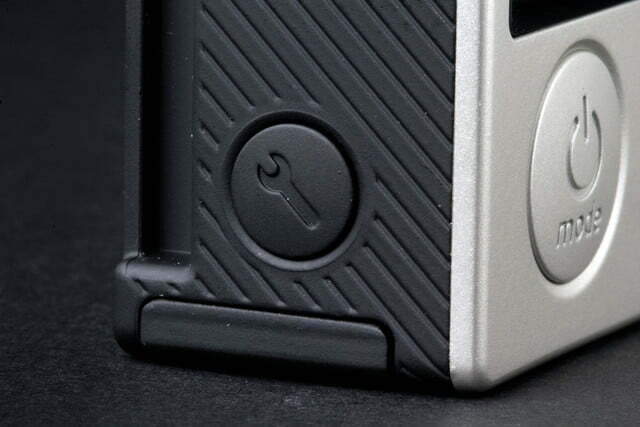 From our tests, however, the LCD Touch BacPac isn’t as responsive as the one embedded into the Silver, and you’ll need to purchase an optional backdoor to accommodate the LCD. You could, of course, bypass the optional LCD and use your smartphone or tablet not only for live view, but also to easily change settings. Wi-Fi does eat into battery life, but so will the LCD Touch BacPac. Even though 4K is a great feature many professional users are happy to have, having more image control – especially in regards to latitude – is a more valuable feature. GoPro has done an excellent job in implementing “pro” image controls for post, especially if you’re incorporating GoPro footage into a professional timeline with digital motion picture cameras, such as an ARRI ALEXA or Sony F55. Consumers, however may never even bother with these controls, but they are there, should budding YouTube creators want to dabble with advanced video production. 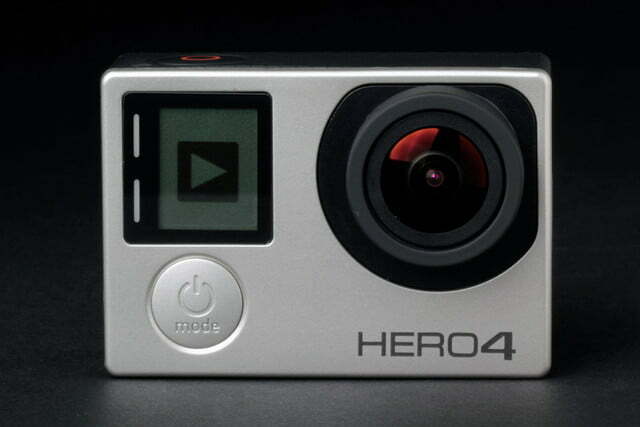 In shooting 4K with the Hero4 Black, there’s a learning curve to master that’s different from previous Heroes. There are now a total of 47 different resolution and frame rate combinations. If you’re working within an editing timeline with other cameras (i.e., incorporating GoPro footage with those from another camera), the first thing you’ll want to do is capture in Protune, a feature that gives you more options, especially in post. Protune ups the bitrate, increasing it to approximately 60 Mbps to give you less compression artifacts. It also gives you more manual control over white balance, color, and sharpness. 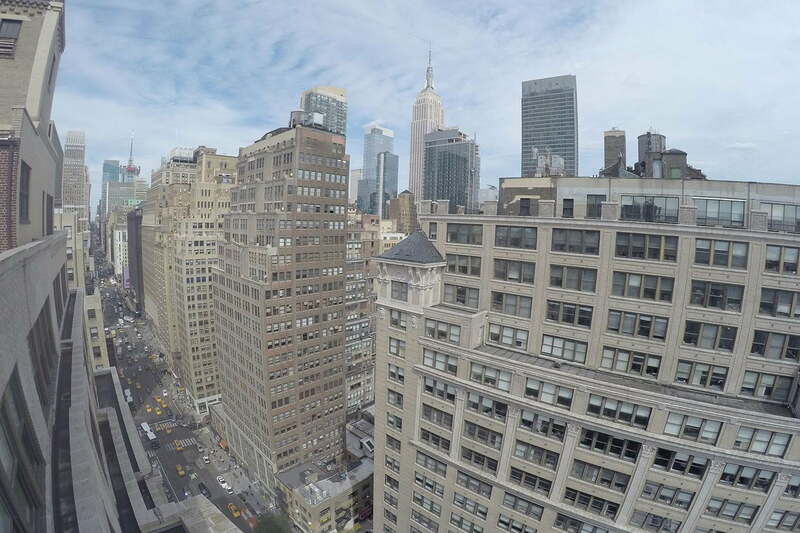 4K is great, but shooting at 2.7K/60p or 120 frames at 1080p is just as impressive. 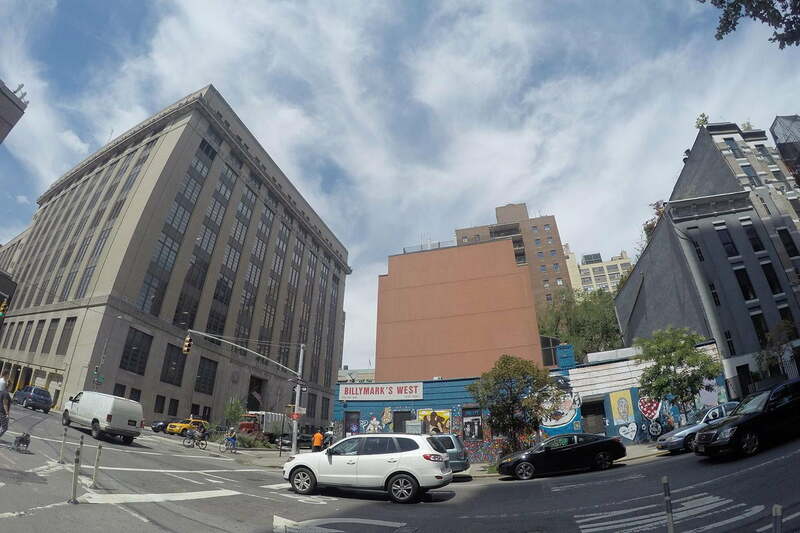 With Protune engaged on the Hero3+, you were able to capture in a “Raw” mode. Although it wasn’t a true RAW file, it captured a flat, neutral image that gave you more dynamic range for color grading. For the Hero4 Black, Raw has been replaced with Flat, although it’s the same principle in terms of gaining more dynamic range in shadows and highlights due its log curve. For advanced users, it’s very similar to Technicolor’s Cinestyle profile for Canon DSLRs. Although the ability to shoot in 4K is great, shooting at 2.7K/60p or 120 frames at 1080p is just as impressive, especially for capturing action. This writer often shot in the 2.7K mode at 60p and then downscaled the files to 1080 for a finished project. 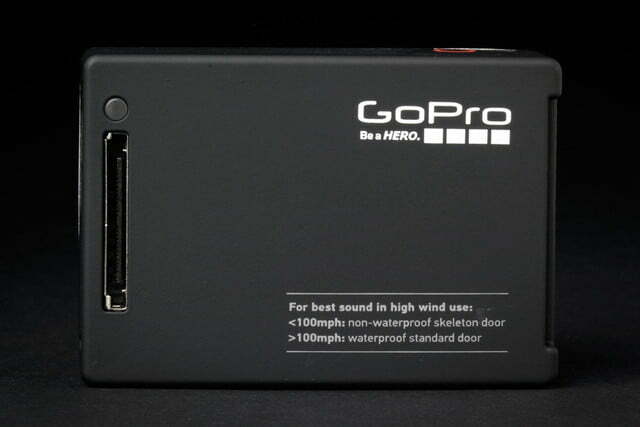 Something to note is that the Hero4 cameras can only shoot up to 30 minutes, before it stops and starts a new recording; you may lose some footage during that downtime. Our testing included shooting in Native White Balance, Flat profile, ISO at 400 for daylight, 1600 for daylight interiors, and 6400 for night interiors. We also set Sharpness to Low to have more control over image sharpness in post. (Default settings for the camera without Protune is ISO 1600, High Sharpness, and GoPro Color.) Another feature we really like on the Black is the SuperView setting (also available in the Silver model), which takes the 4:3 aspect ratio and stretches to 16:9, giving you extra room at the top and bottom of the frame. This feature is great, especially when shooting with the camera mounted to your body while capturing fast action that doesn’t contain important details on the horizontal edges of your frame. We performed all of the menu settings through the GoPro app on an iPhone. The mobile app, which is also available for Android and Windows Phone, functions as a live video remote as well as a monitor for framing a shot. It was much easier navigating through the app rather than through the buttons on the camera, and you’re able to frame before shooting without noticeable lag time. GoPro has really improved pairing with the camera to their mobile app, as well as control over settings within the app. GoPro has also greatly increased its still photography power with the HERO4 Black, and the most impressive new feature is the burst mode. You can capture up to 30-stills-per-second (up to three seconds) at 12-megapixels per frame. This amounts to 4,000 x 3,000 in a 4:3 aspect ratio, which is pro-quality in terms of size. RED, the cinematography camera maker, has always promoted its Epic Dragon as a hybrid stills/video camera and the Hero4 Black can actually be placed in this category, although as a more low-end version. What’s also new with the Black is you can apply Protune in stills mode, giving you better control and color information, and GoPro has added new nighttime modes as well. Judging image quality on a POV action cam can be tricky, especially when comparing it to a large sensor, interchangeable lens DSLR or motion picture camera. 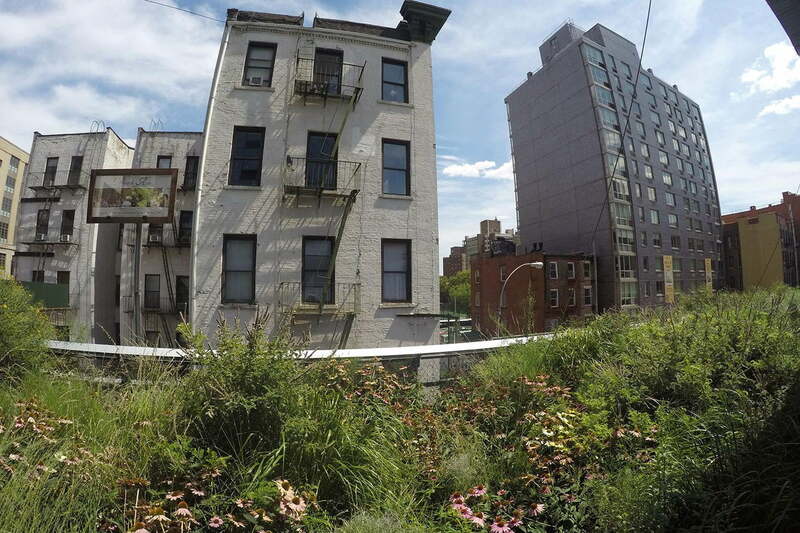 After all, the Hero4 Black’s sensor is small and its fixed lens is inferior to DSLR lenses. 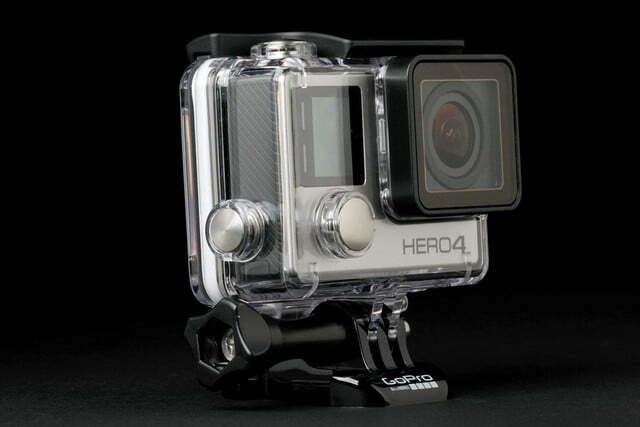 But with a powerful new processor, the Hero4 Black really excels in 4K. Even when downscaled to 1080, we noticed that the Hero4 Black contains more detail and color information then any POV camera we’ve tested. 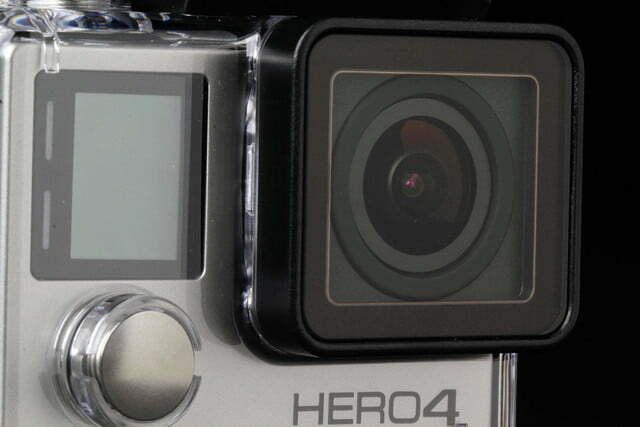 (The Hero3+ and Hero4 capture 4K but only at 15 or 12 fps, which is pretty unusable.) When shooting with Protune with the Flat color profile, you really have the opportunity to seamlessly cut your GoPro footage into a mixed camera timeline with good color grading. For professional shooters a nice feature (for future versions) might include the ability to manually control your shutter and aperture, as well as attaching ND filters to the fixed lens when shooting in bright sunlight. This will create a more cinematic look and will enable you to better match the look of video from Canon’s EOS 5D Mark III, for example. There are third-party solutions such as Ribcage by Back-Bone that let you attach C-mount lenses to capture shallow depth of field, but the majority of action shooters want to capture more depth of field. Although GoPro has its own software, GoPro Studio, experienced video pros, like this author, will prefer to perform ingesting and grading in their non-linear editing system of choice. For a night shot in 4K, we sent the clip to SpeedGrade and employed a GoPro-3200K-SL look profile. Back in Adobe Premiere Pro we added a touch of brightness and contrast, as well as a touch of orange to the midtones and highlights. 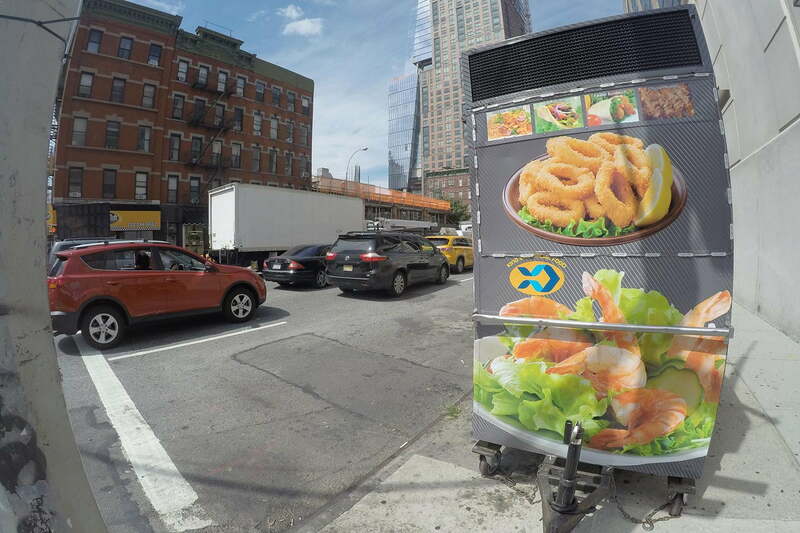 Because we shot in the 4K SuperView mode, we added a Lens Distortion effect that eliminated the “fisheye” look. If you don’t have the time or tools to grade in post, the best setting to employ is GoPro Color, which delivers the same color you capture with Protune turned off, but still maintaining additional image control. 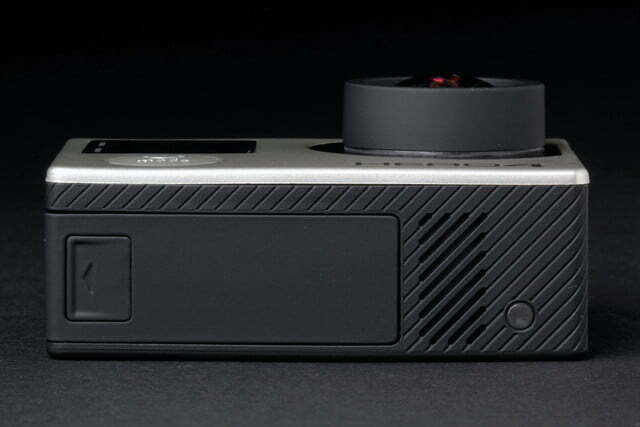 The Hero4 Black may look like a simple camera, but the example we mentioned shows how sophisticated the camera can get. Some of the most breathtaking shots we’ve seen in the past few years have been shot with GoPros, but it’s important to remember that the GoPro is best used as an action camera rather than an A-camera on a narrative film. So why buy a GoPro when your mobile phone can do the job, right? This is true for casual video shooters but in our opinion, a GoPro is a proactive imaging tool rather than a reactive device like a cell phone. Because of the amazing mounting options, with a GoPro, you normally set up a terrific shot or sequence with your GoPro way in advance (proactive) rather than pulling it out to capture something that is already happening with your phone (reactive). 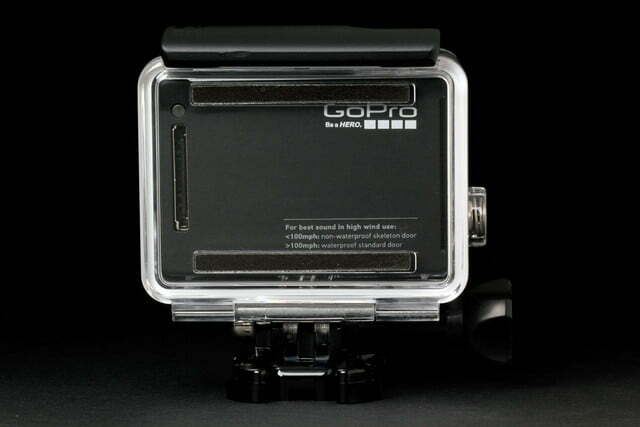 The Hero4 Black has a one-year warranty, and GoPro will repair or replace the product if there are any manufacturing defects. GoPro also has a 30-day guarantee: If purchased from their online store, and if you’re not 100-percent satisfied, you can return it for a refund. 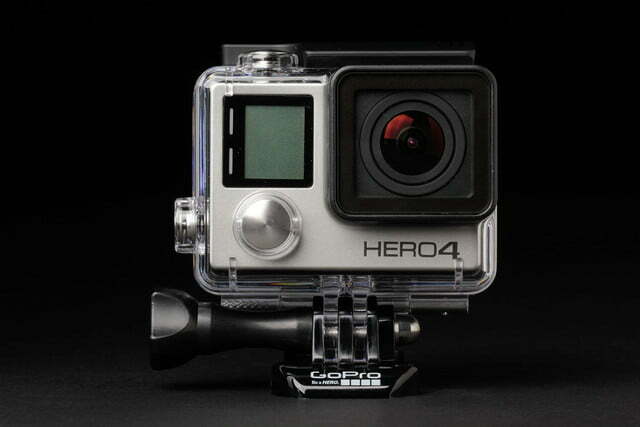 Just remember you have to buy it through GoPro’s online store to qualify. 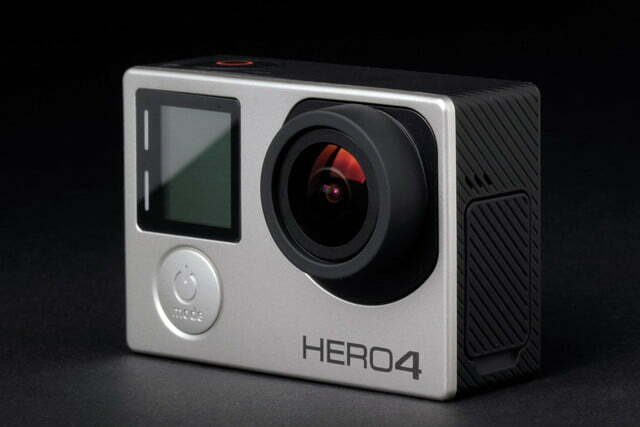 While the Hero4 Black has been discontinued, you can still find it for sale and Hero4 models are still popular with users. But before considering the Hero4 Black, the only question you should ask yourself is whether or not you want to capture 4K. As we’ve stated earlier, 2.7K or 1080 will suit the majority of users’ needs. (When this writer carries his GoPro around, I usually have it set up to capture 1080/30p footage with GoPro Color, which is the default, out-of-the-box setting.) But if you’re a working pro, or if you’re looking to future proof all of your content, the Black is a no brainer. It’s only a matter of time when all content will be moving to 4K, especially online. But if you’re a casual shooter, an important thing to remember is that your 4K files are going to be much larger since you’re dealing with four times the resolution of 1080. Because of this you’re going to need more MicroSD cards, as well as more computer storage. All in all, we would still highly recommend the Hero4 Black for consumers, but unless you can get it for cheap, you may want to consider spending a bit more for a Hero5 Black. With that said, bven if you’re not a pro-level shooter, or adept at color grading, the ability to capture motion in glorious 4K is a worthy investment since your footage will eventually live online from here out. It’s always better to downscale footage now than upscale it in the future.